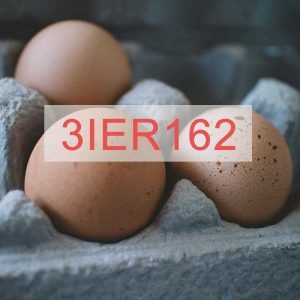 Your eggs have come from Rochedale Free Range Eggs Ltd, Co. Louth (1IEO022 – Rochedale Free Range Eggs). Rochedale Free Range Eggs Ltd was setup and is run by John Roche. John comes from three generations of dairy farmers and has always had a fond interest in farming, working alongside his dad Patrick after school and during the school holidays. John went on to achieve his Bachelor of Science in Science Education in DCU in 2007. He joined Belview Eggs the same year and worked as a van driver. In April 2009 John decided to spread his wings and spent 15 months travelling Australia and backpacked in South East Asia for 4 months. He returned to Belview Eggs in late 2010 and continued working with us till 2016. In 2012 John decided to build a 6,000 free range hen house and then in 2016 he converted this house into a 12,000 free range hen house. 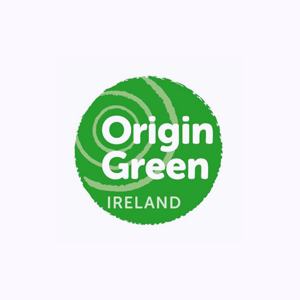 John’s house is approved by the Department of Agriculture, Food and the Marine and is certified with Bord Bia under the Sustainable Egg Assurance Scheme.